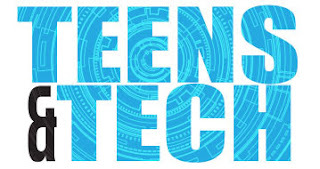 Teens and Tech is an after hours event at McWane Science Center for students 6th-12th grade. Each Teens and Tech night focuses on a single topic that is related to science, technology, engineering and/or mathematics. Come discover the fascinating field of genomics! We will explore genetic diseases, isolate DNA, and tour our new traveling exhibit “Genome” as we focus on the genetic material that makes us who we are.